Perfect for storing everything from coffee beans to sugar cubes, Bodum’s Yohki storage jar collection utilises the earthy look and feel of cork combined with tough borosilicate glass to spruce up even the most cluttered of pantries. 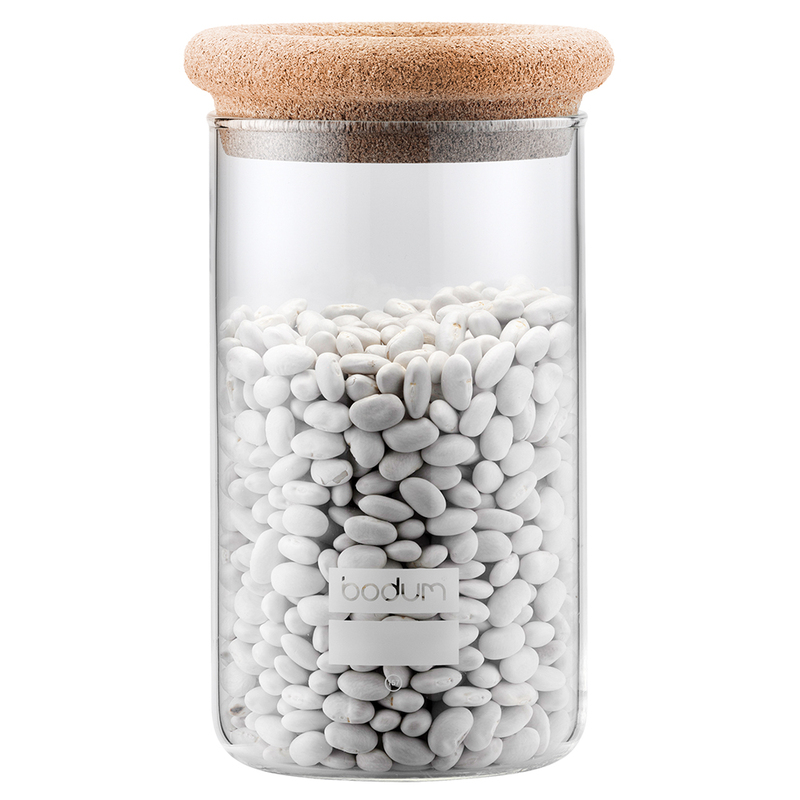 Cork lid, with borosilicate glass jar. Cork lid locks in freshness.